Ideally my perfect afternoons are in the Summer, Spring and early Autumn months as the weather is getting warmer or just cooling down. There's a few parks near where I work and live, so I like sitting down for lunch or just enjoying the sun when its warm, with a little shade. My boyfriend and I before we started dating, during and to the present day we would go for walks on the Southbank in London where most of the tourist landmarks are like Shakespeare's Globe, the Tate Modern, Millennium Bridge and the London Eye are - and they all stretch down from South to Central London. It's really beautiful. During the Autumn and Spring months its nice to walk down to the Docks near where I live, to see the boats, modern buildings and flats as well as going for a few ciders / drinks in the pubs and bars nearby. It's a nice way to spend the afternoon with friends or family - so those are my perfect afternoons during the year - I love to hear yours too! I seem to love the Paper Smooches stamp sets recently, so I've continued this roll with the theme for today. 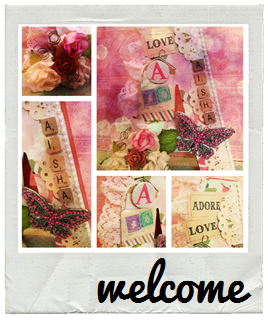 I've used some kraft card stock for the base card, then used some pattern papers from Crate Paper and American Crafts. The three stamp sets I used are: Chubby Chum Pals, coloured in Promarkers and Slang Gang by Paper Smooches and Handwritten Notes by Avery Elle. I used the X-Cut Speech Bubble dies too. 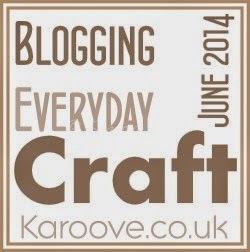 Hope you guys like the double post, make sure you visit the lovely crafters taking part in this challenge as well!